We're back and better than ever! This week we are talking about the movies that we've watched while we were away. Then we cover the first film from director Dan Trachtenberg 10 Cloverfield Lane. 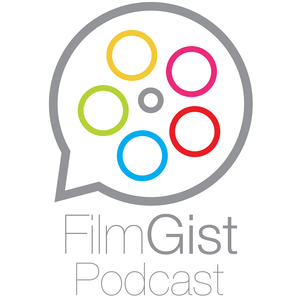 filmgist@gmail.com to send us feedback on what you think on films. Please rate and subscribe on iTunes!